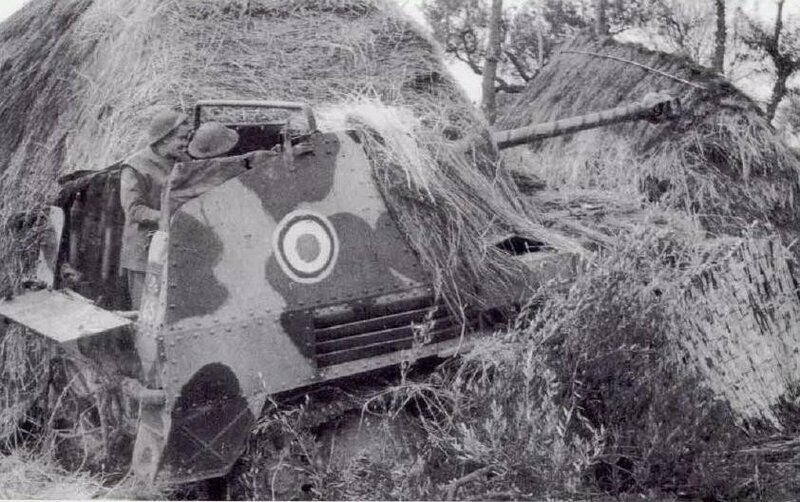 i guess the name could do with a bit of help, but the idea is simple: vehicles that were captured from one side and used by the other. Count me in, there are a lot of interesting subjects. I like Robin's suggestion - "Under New Management". Sounds interesting. Would join with either with German tank used by British or American, or Russian tank used by Finnish. I'll build a German vehicle, captured by the Soviets,but transfered and in use with the First Bulgarian Army in 1945. 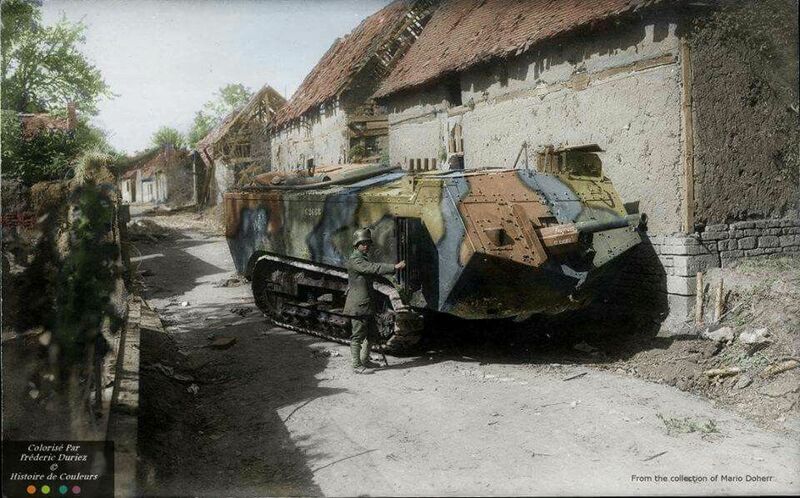 It might be a Hetzer or Pz.IV/70(V), or even the mighty Panther. Count me in. A June start date would be good. Should have my workhorses campaign finished. I've got an Academy German Panzer 747(r), better known as a T-34/76, waiting to be built. you can enlist HERE !!! By the start of the campaign I will be aware of what I will present. Did some shopping, and my entry will be KV-1 in Finnish markings. Finns captured two KV-1 tanks in 1942 (KV-1 and a KV-1E), and I'm building the cast turret KV-1 probably in 1943-1944 three colour camouflage scheme. I'll post proper starting picture once the campaign starts. When did Imperial Germany capture a St Chamond?